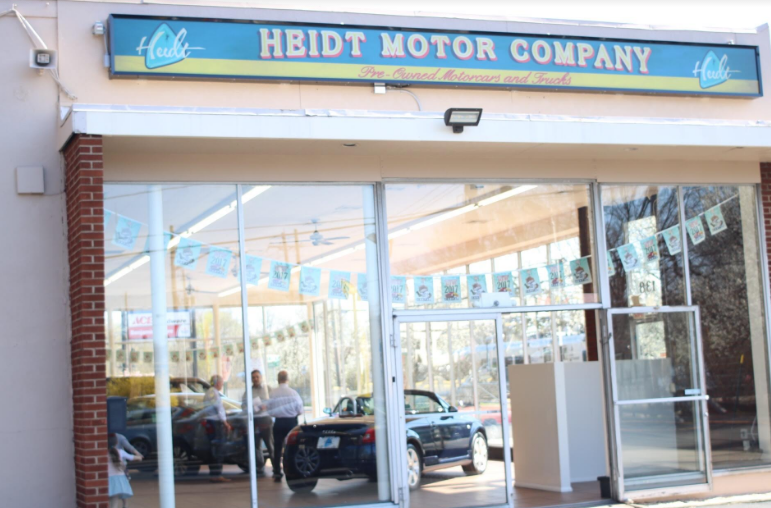 From the 1958 through 1986 Joe Heidt Buick was a staple of downtown Suffern at 138 Orange Ave. After a 30 year absence from the village, Heidt Motor Company has opened a branch at the very same location, focused exclusively on pre-owned cars. The Village of Suffern was not only the home to the original Joe Heidt dealership but to Joe Heidt and his family. Company President Hal Heidt still lives in the village and his three children all attended Suffern High School. “It means a lot to come full circle to this location,” Hal Heidt told the Rockland County Times, pointing to the very spot in the 138 Orange Ave. dealership that he made that first sale. Though Joe Heidt Buick moved to Ramsey and eventually changed its name to Joe Heidt Motors, the company had never sold the parcel in Suffern, leasing it to a series of automotive dealerships. 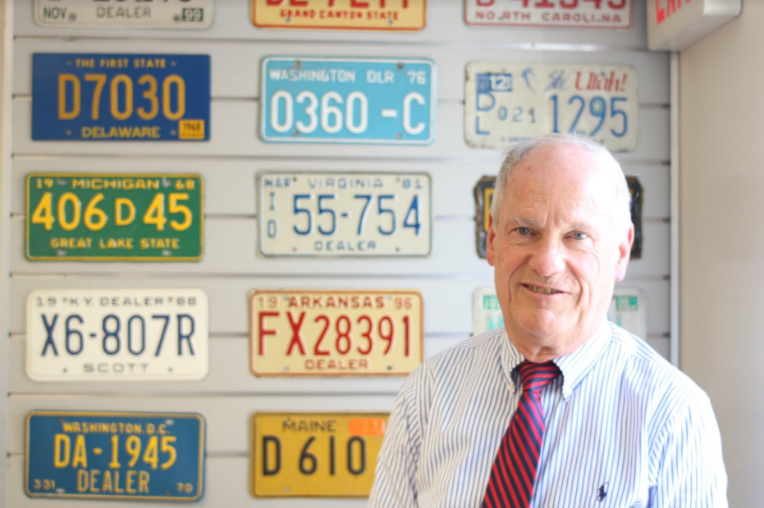 When the most recent tenant left, Hal Heidt said it made sense to open a pre-owned dealership. Many of the pre-owned cars on sale are trade-ins from customers at the Ramsey location, while others are purchased by an in-house buyer to add to the inventory. Anywhere from 30 to 40 cars are for sale at the lot at any given time. The selling card for the pre-owned dealership is greater reliability that comes with the company name, Heidt said. His mechanics give the car a complete examination and the company offers a 90-day warrantee, 60 days more than is legally required. The Suffern dealership is holding an official grand opening celebration on Saturday, April 22. The store is open 10 a.m. – 7 p.m. Monday to Friday and 9 a.m. – 5 p.m. Saturdays.